Google Maps for iOS5 is back yea’ll! Yes, the long national nightmare is over. iOS5 users can finally say goodbye too Apple maps and use a better system. And I bet the Auzzies are super happy. 🙂 I’m going to download this puppy right now and test it out. More later. 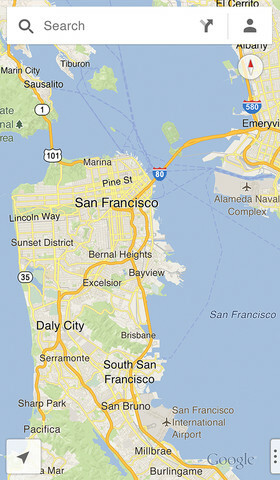 Now we just need to wait for a jailbreak to make this default instead of Apple maps. Here is the description from the site. GMail Locking up? Could it be .. Google Maps?